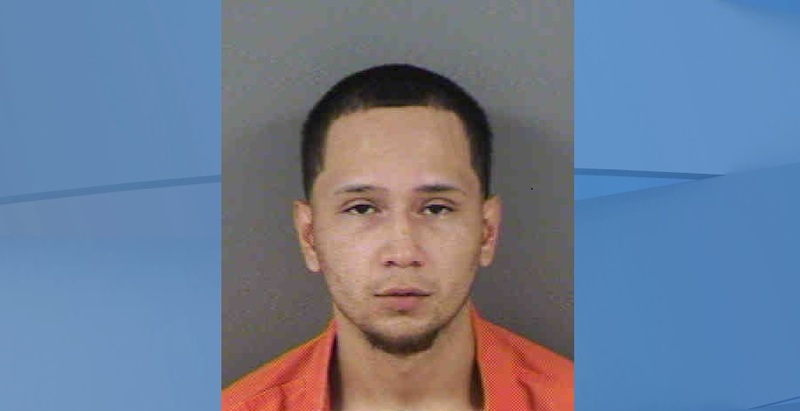 The new lawyer for Zombicon shooting suspect, Jose Bonilla, who killed one and wounded 5 others at a Zombicon event, requested more time before his client’s trial in order to get caught up on the case’s details. As it turns out, Bonilla wants the process to move along and he requested a speedy trial regardless of his lawyer’s unpreparedness. Bonilla’s trial has been set for April 22, at 8:45 A.M.
Bonilla’s former lawyer, Attorney David Brener has been missing since November, when he did not show up to a court date for Bonilla. The shooting happened during Zombicon in front of Cabos Cantina, 2224 First St. downtown Fort Myers where six people were shot. 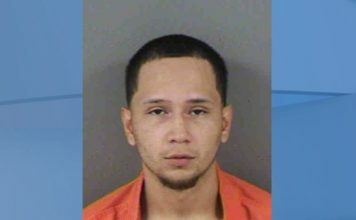 Expavious Tyrell Taylor, 20, of Okeechobee, was shot and killed outside Los Cabos Cantina on First Street at about 11:45 p.m. The other victims were Tyree Hunter, 20, of Fort Myers; David Perez, 22, of Naples; Isiah James Knight, 18, of Fort Myers; Kyle Garick Roberts, 20, of Port Charlotte and John Parsons, 31, of Fort Myers. Hunter and Perez suffered multiple gunshot wounds while Knight and Roberts were shot once, according to police. All were treated and released from Lee Memorial Hospital except for Parsons, who refused medical attention at the scene. After repeatedly asking for the public’s help, releasing multiple images from surveillance video and taking many tips through Crimestoppers, it took 2 years, 4 months, 9 days for law enforcement to make the arrest.